Last edited by AClockworkOrange; 20-02-2019 at 01:36 PM. Last edited by AClockworkOrange; 22-02-2019 at 03:28 PM. 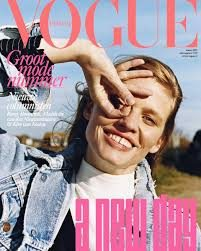 Lara Stone = 3+1+9+1 + 1+2+6+5+5 = 33 - A New Day, or new age/era.